RE/MAX Concepts Torres Team	focuses on quality of service and excellent performance with each and every client. All information is deemed reliable but not guaranteed. 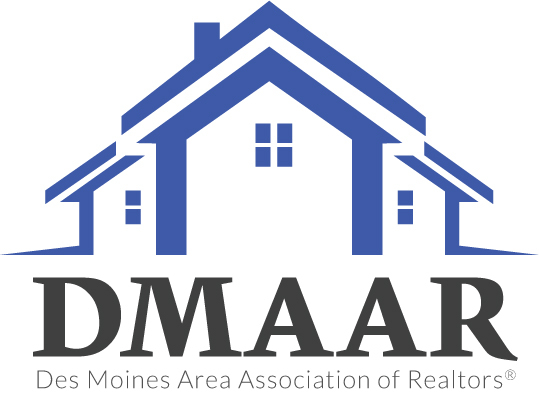 The listings on this site are displayed courtesy of the IDX program of Central Iowa Board of Realtors and may not be the listings of the site owner.